Reset Kodi: Learn 5 Ways to Restore Kodi Now! This brief walk-through answers “How Do You Reset Kodi?” by showing you the step-by-step process. In Kodi, we use Add-On Installer to install the Fresh Start program for Kodi. Then we just Run the Fresh Start program in Kodi to restore Kodi to Factory Default Settings, “wipe Kodi”, and “clean Kodi” out completely. If Method #1 (immediately below) doesn’t work for you, then try four more methods below that! How Do You Reset Kodi? Install Add-On Installer app for Kodi (v16 “Jarvis”). (If you have Kodi 17, then install Kodi 17 Config Wizard instead to get Fresh Start functionality in Kodi Krypton). Open the Add-On Installer app in Kodi by going to Add-Ons, then Program Add-Ons. Then select AddOn Installer. After Add-On Installer is open, go to “Search“. Make sure to use a Kodi VPN to hide your Kodi streams from third parties. The exact buttons to press for Method #2 (on the Firestick remote) are: HOME, then Settings, then Applications, then Manage Installed Applications, then select Kodi. Finally select “Clear Data” and “Clear Cache” – press them twice each to make sure it goes through. Then re-launch Kodi and it should be a Fresh Start. If Kodi doesn’t launch properly, then clear the data and the cache one more time and re-launch Kodi again. If Kodi still won’t launch after that, then re-install Kodi and start over. Method #3) Or reset your FireStick completely by doing a Fire Stick Factory Reset to Default Settings. Find this in the “Settings” area of your Fire TV’s menus. Method #1) You can also do a standard Kodi Fresh Start, which is the process at the top of this page. In Android, find the Kodi app in your Android App Manager. Then select the Kodi app, then press “Clear Data” and “Clear Cache”. Method #4) For Windows, just uninstall the Kodi app and then re-install it. Or do a Fresh Start, as mentioned at the top of this page. Method #5) On Mac, it’s the same as Windows: uninstall then re-install Kodi. 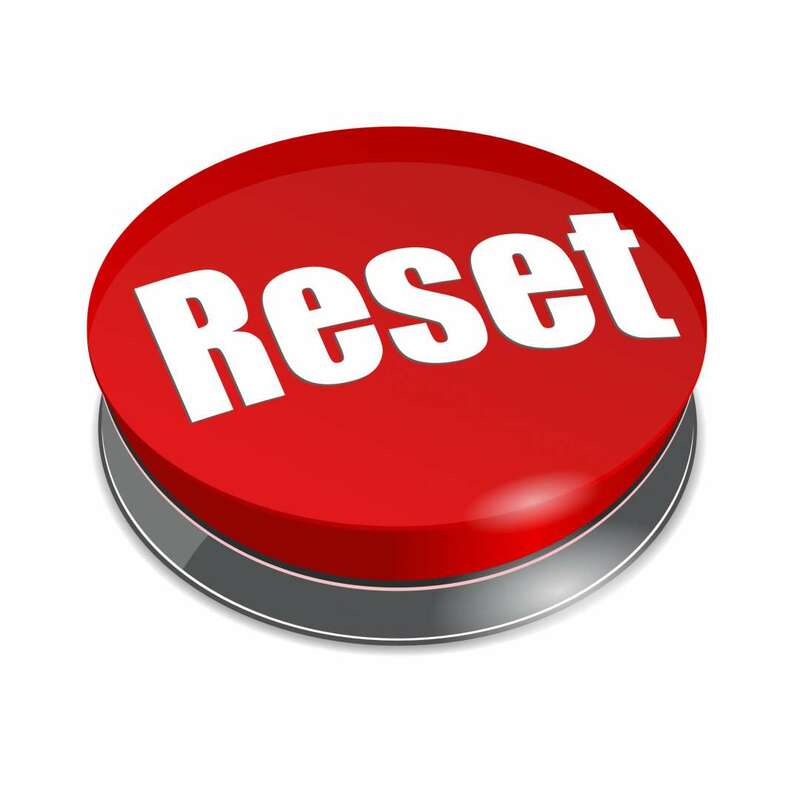 Your other option to Reset Kodi Mac is to do a Fresh Start (see top of page for instructions). Firestick Security warning: Your location is: (Ashburn, VA). Your trackable IP address is (54.91.121.255). If you have questions, ask us on the K Fire TV YouTube Channel. I have been trying to install new repositories and part why through I get a “Cannot Connect” message. Have tried reinstalling etc., also checked to make url being added was correct as well as making sure no unnecessary spaces being used all failed to solve problem. Can you help with a suggestion – thanks. P.S. love your site. Hey Jerry, third party repo sites come and go constantly. Have you tried NoobsandNerds, Colossus, or SuperRepo? They all house lots of add-ons and are live at this time. Good luck and let us know if you need any further help!